It’s very true. Try it! That’s the headline for a new contest just launched by ridesharing company Lyft. 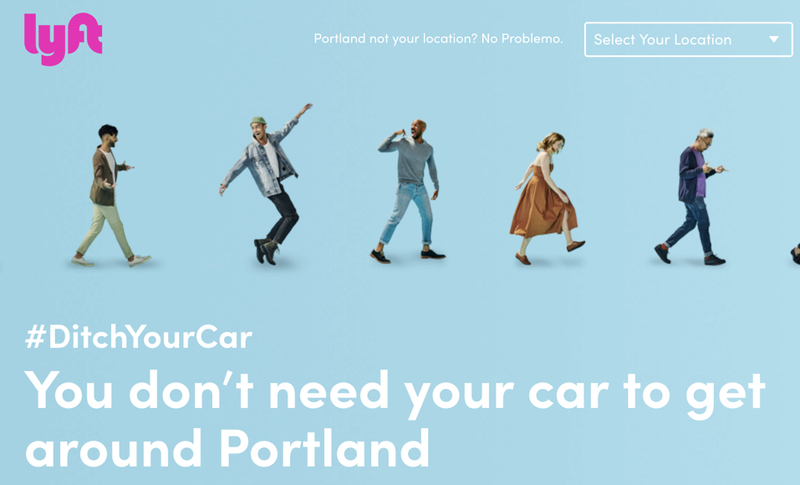 The “Ditch Your Car” challenge is a partnership between Lyft and local public transportation providers including Biketown, TriMet, Portland Streetcar, and Zipcar. 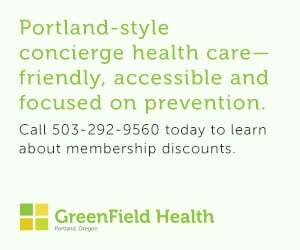 50 lucky Portlanders will be chosen through an online sign-up form to participate. They’ll be given $549 in ride credits to use for one month. 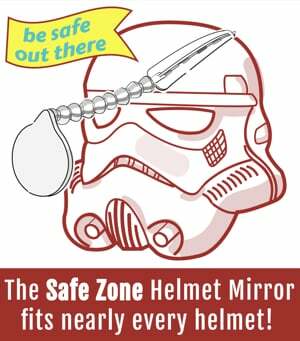 Winners will get $300 credit from Lyft, a 1-month Zipcar membership (with free activation), plus $100 drive credit, a 1-month TriMet and Portland Streetcar pass, and a 1-month Biketown membership (good for 90 minutes of Biketown a day for a month). Sign-ups started yesterday. Once chosen the program will run from October 8th to November 6th. Throw your hat in the ring at ditchwithlyft.com/Portland. 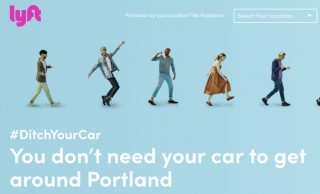 The post Lyft and transit partners launch ‘Ditch your car’ contest in Portland appeared first on BikePortland.org. Next Post Is this the final cut list for first phase of Central City in Motion projects?